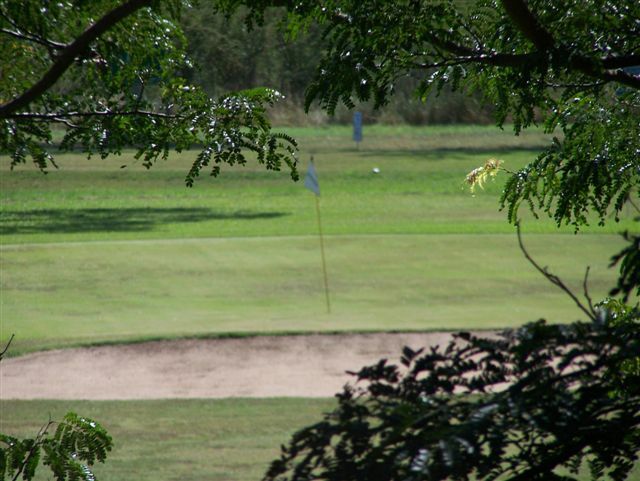 Mananga Country Club was founded in 1973. The Club is a great venue for locals and visitors alike. Use of all the sporting facilities are free to guests of the Mananga Guest house (besides green fees). 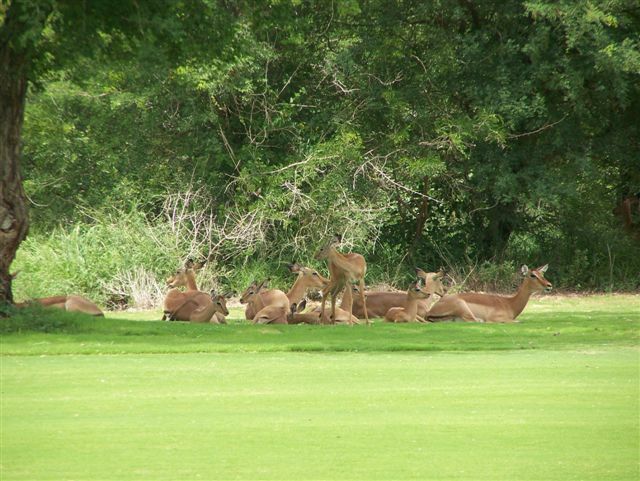 The 18 tee 9 hole golf course is in pristine condition and often has wildlife wandering across it. The squash court and tennis courts provide a diverse choice for those either wanting an energetic workout or a relaxing game with friends. There are cycling and walking trails through the game park giving visitors a chance to see the game up close. Bird watching is very rewarding with many species to identify. Catering for conferences, weddings or any other functions available. The Cruiser takes up to 25 people and is ideal for parties, conferences, team building etc.